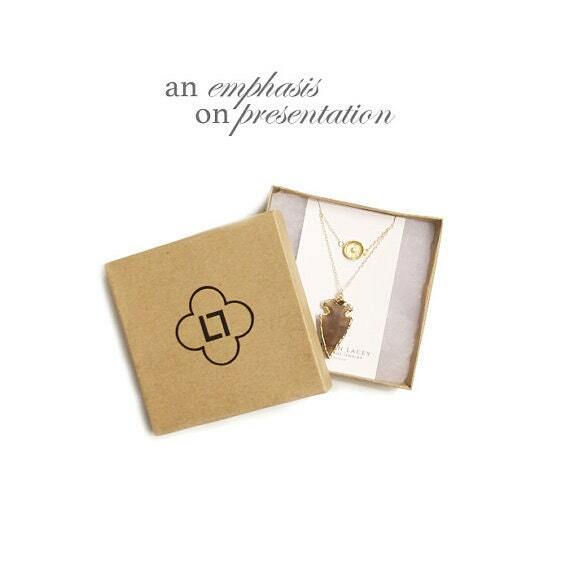 This layered necklace set hangs a gold coin over an oval framed labradorite pendant. 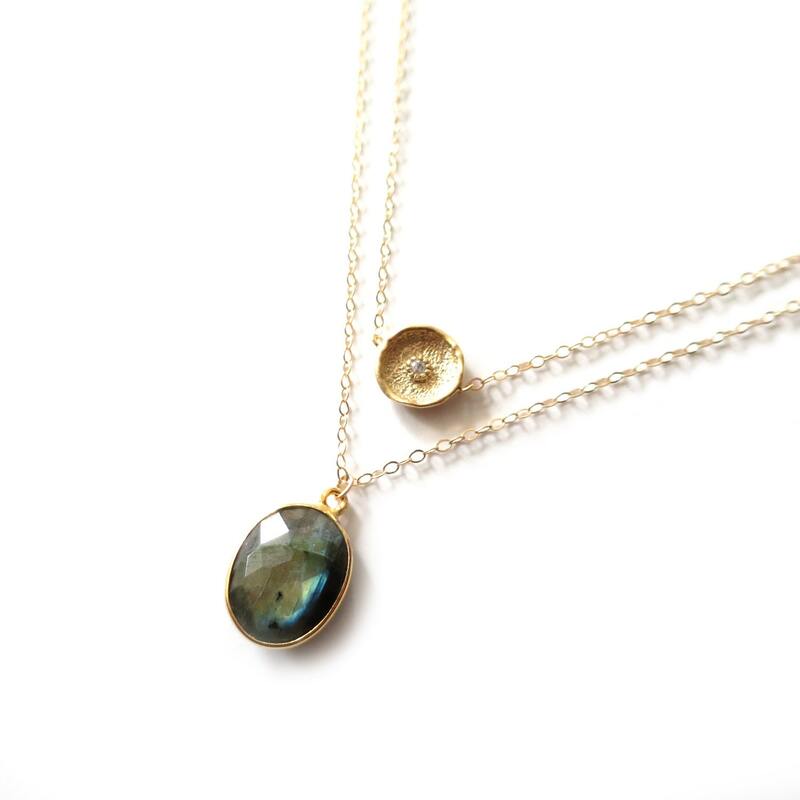 The labradorite has beautiful flashes of blues and greens - a hallmark of this magical little gemstone! » Select your length at checkout. 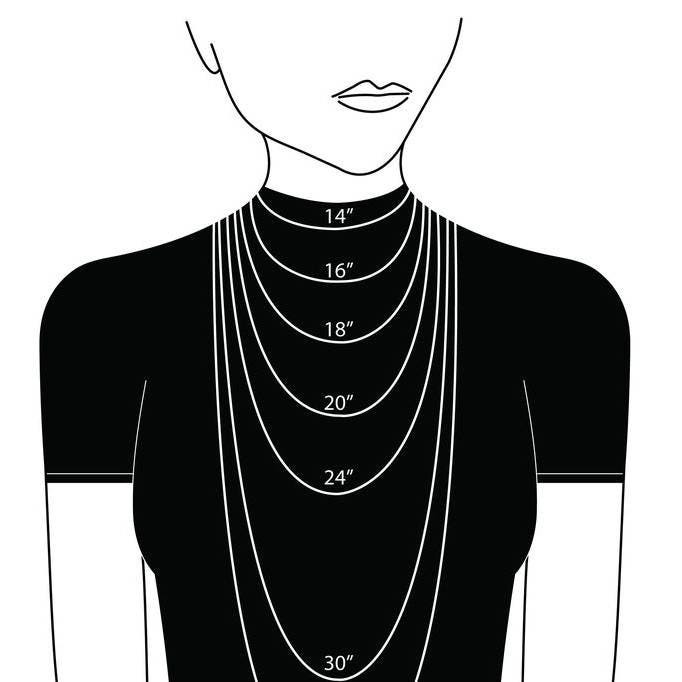 Length refers to the shortest necklace. 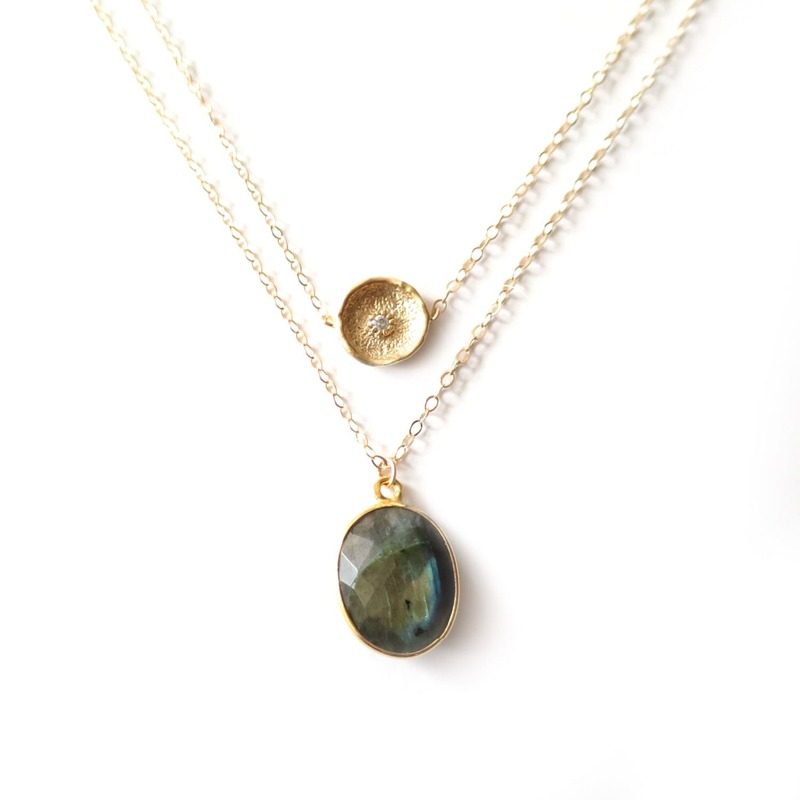 The labradorite gemstone will be staggered by 2"
My friend loved her birthday gift! Absolutely beautiful!! These arrived quickly, just what I was looking for, and I am very pleased with this order.